Color ps foam is also known as color natural foam ,it is made of 100% polystyrene by extruding into foam pattern,by adding color agents,we manage to product 12 colors :white ,black,blue ,green,yellow ,purple ,brown,pink,light green,gray,etc. 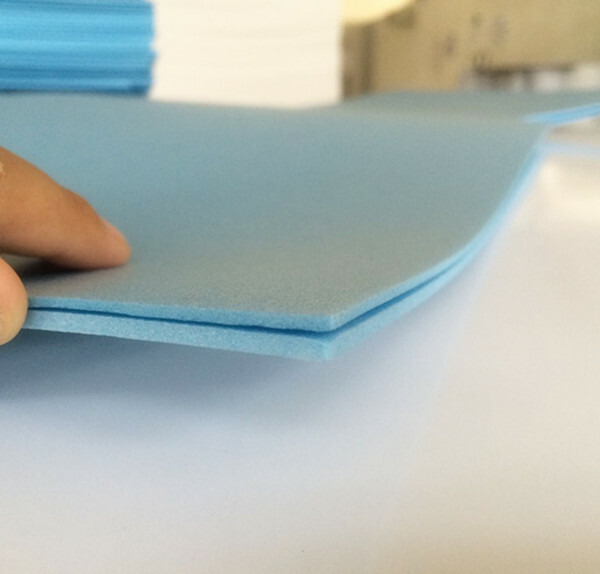 Color ps foam/natural foam are very lightweight yet rigid,easy to cut and move,it is so easy that you can even cut by blade to get straight or curved trimming. Color natural foam are brilliant colorful decoration supplies to be used in art projects ,school projects and indoor decoration.